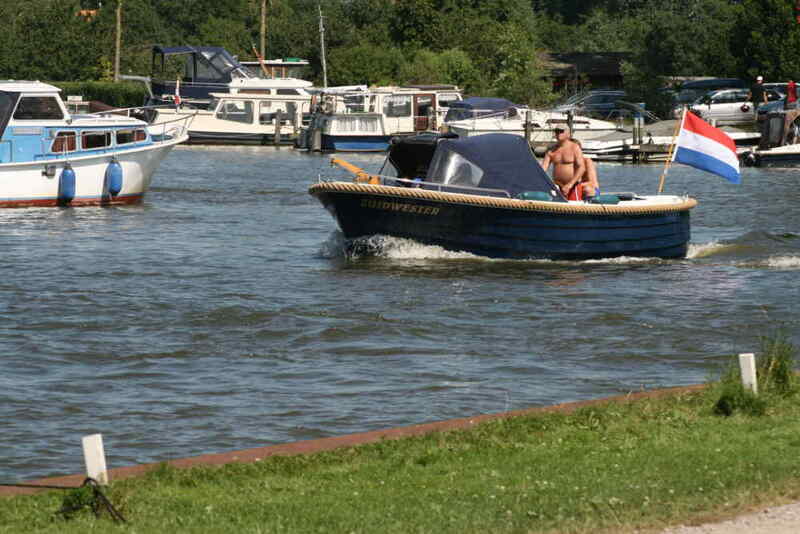 Enjoy De Biesbosch with a beautiful boat or sloop from Happy Boats. 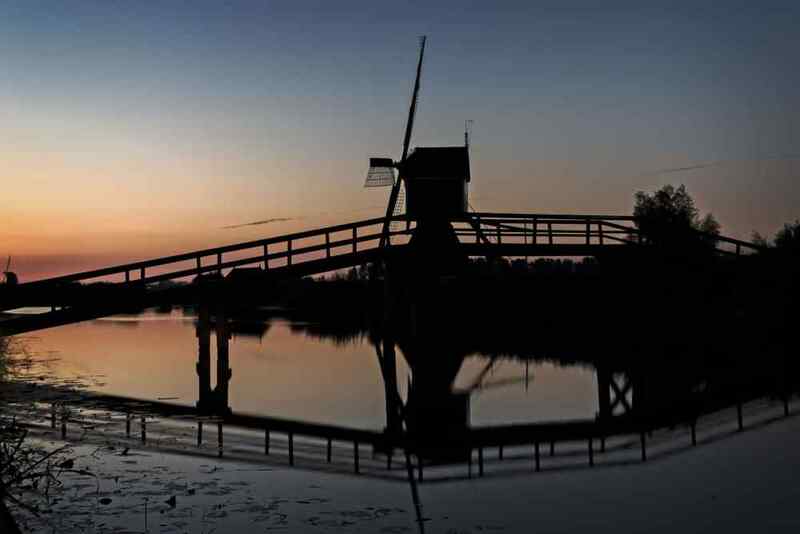 Sail without a license through one of the most beautiful nature reserves in the Netherlands. 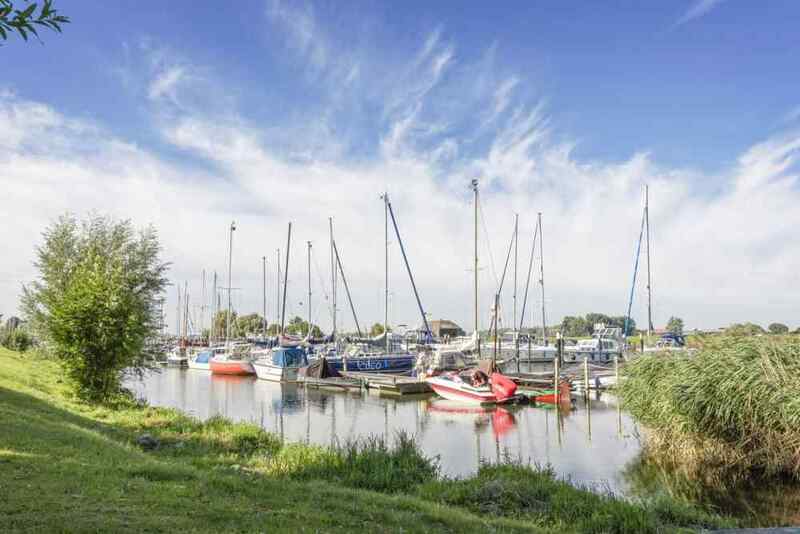 Did you know that you can sail around endlessly through De Biesbosch? And did you know that you can get a well-filled picnic basket while sailing? The luxurious boats and sloops of Happy Boats are equipped with wind hood, luxury couch and table, ergonomic steering wheel and a swim ladder. Do you already feel like sailing? 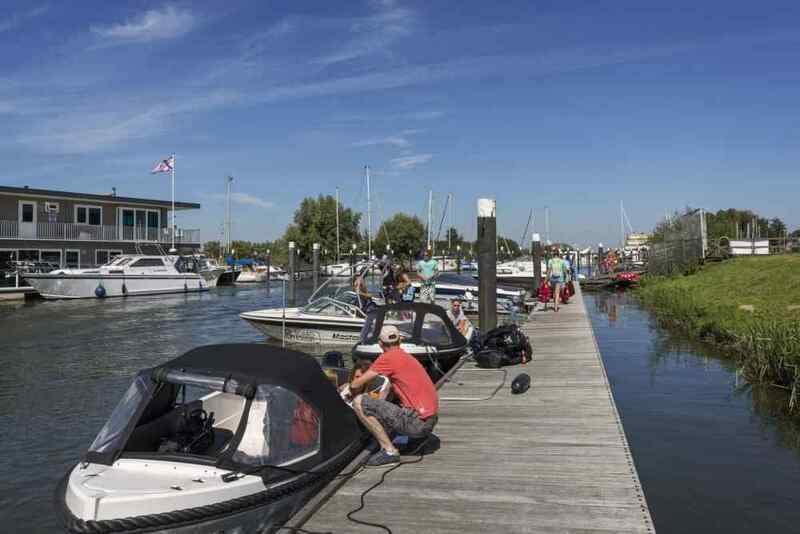 Don't wait any longer and visit the Happy Boats website, be inspired by fun activities and book the boat or sloop of your choice for a day or a weekend that suits you best. Do you want to rent a boat today? Even that is possible via the website. Are you already at the park? Visit the website with your mobile phone or stop by the reception and make a reservation on the spot.